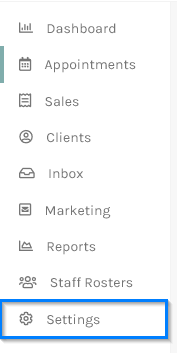 Scroll down to the Staff Management section and click the Manage your Staff link. Click on the your name or the name of the staff member you wish to add or modify rosters for. The Setup Work Hours for Staff screen will appear. Select the Week Starting date, please note that the calendar starts on a Sunday and not Monday. If you want to repeat the roster then select a number of weeks from the Repeat for after this week field, meaning if you select 3 weeks then the roster will be created for a total of 4 weeks, this week and an additional 3 weeks. 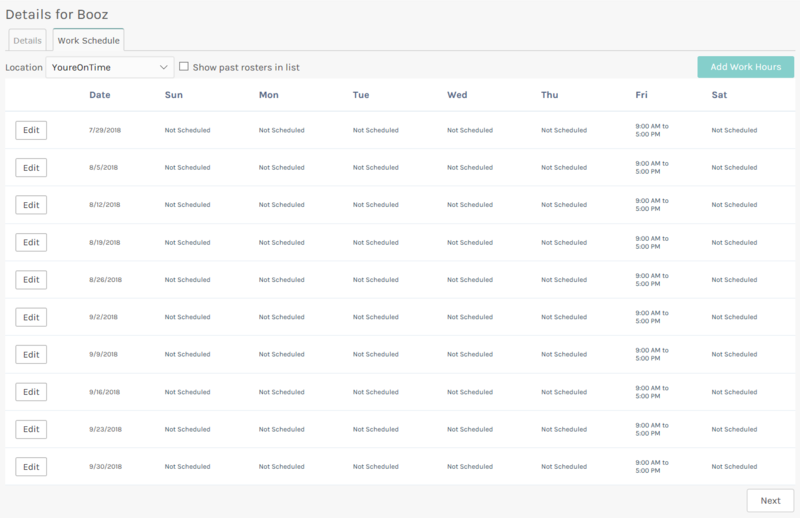 In this, example select 5 weeks, totaling 6 weeks. 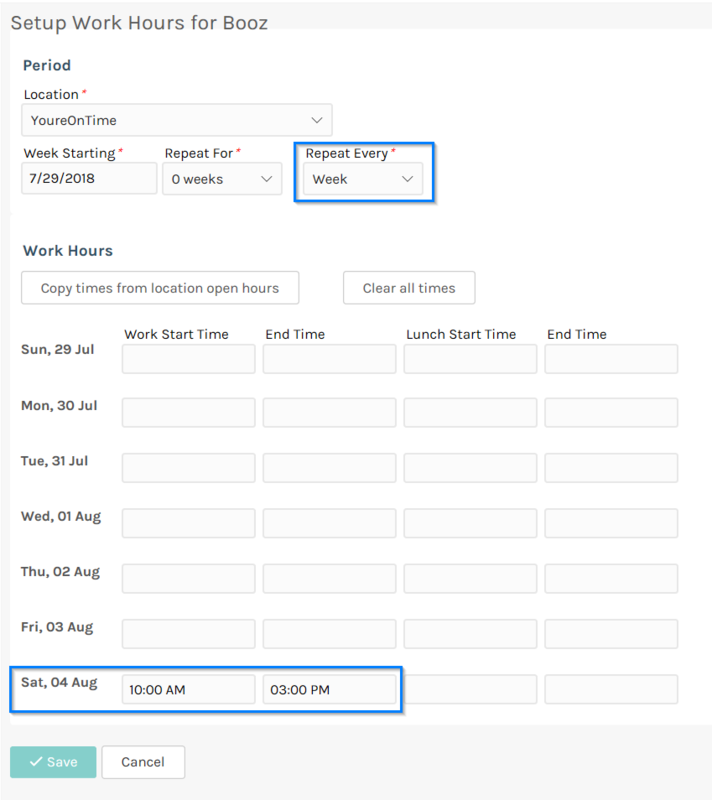 Lets add working hours for Saturday with Work Start Time of 10:00 AM and End Time of 3:00 PM. Click the Save button and wait until the next screen appears.